Interested in joining a planting event? You can also visit our community groups page if you are interested in getting involved in your local area, and watch the video below. 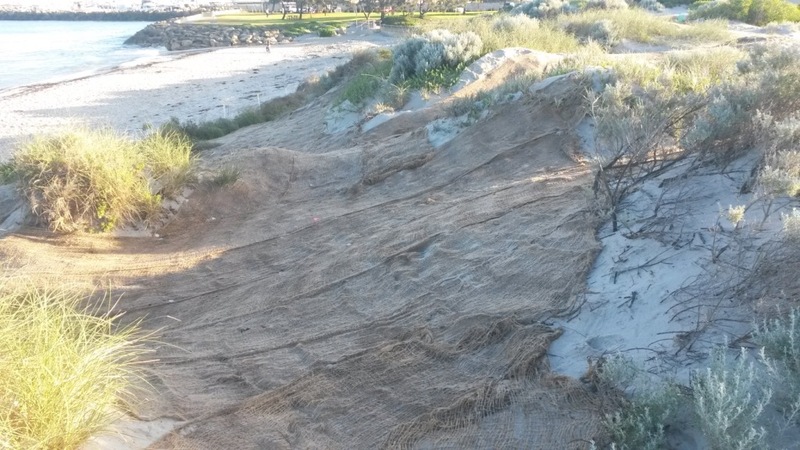 North Fremantle foreshore vegetation management project, Riverbank funded. Revegetation works. 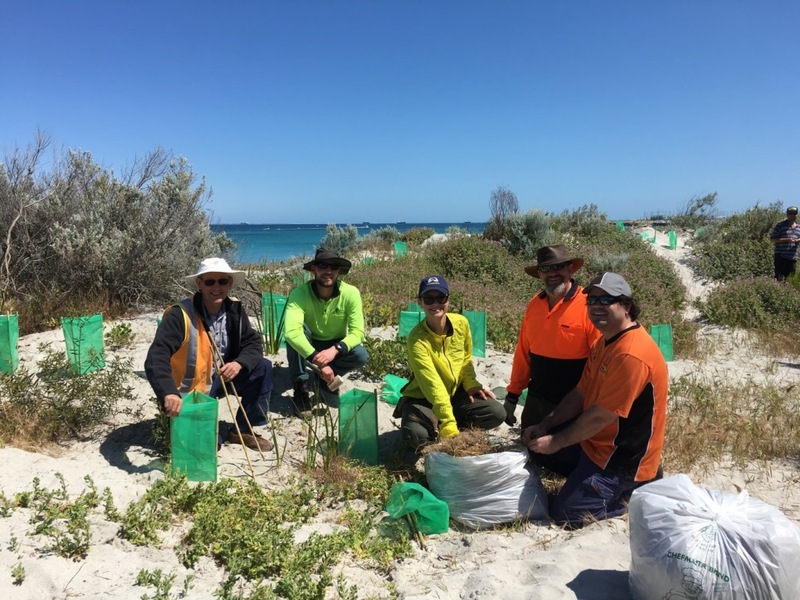 SEW Park to Mosman Park boundary community planting day, North Fremantle foreshore. 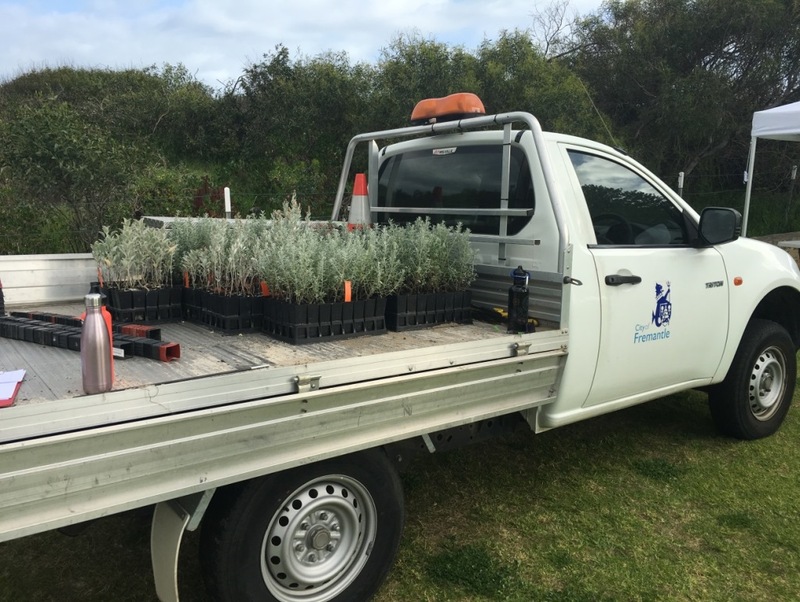 Sir Frederick Samson community planting day - follow up revegetation site, maintenance, weeding. Opportunity for community to be involved in follow up revegetation and site maintenance. Planting of cleared area behind naval stores fence.